While not everyone was thrilled about the fidget spinner explosion of 2017, one thing it did bring is more awareness about tactile aides for kids with ADHD, autism and other disorders, or those who may simply be feeling overstimulated and anxious. There are all kinds of items that occupational therapists keep in their tool bags to help children calm down and stay focused. Here are five products that parents say have made a big difference in their kids' lives. 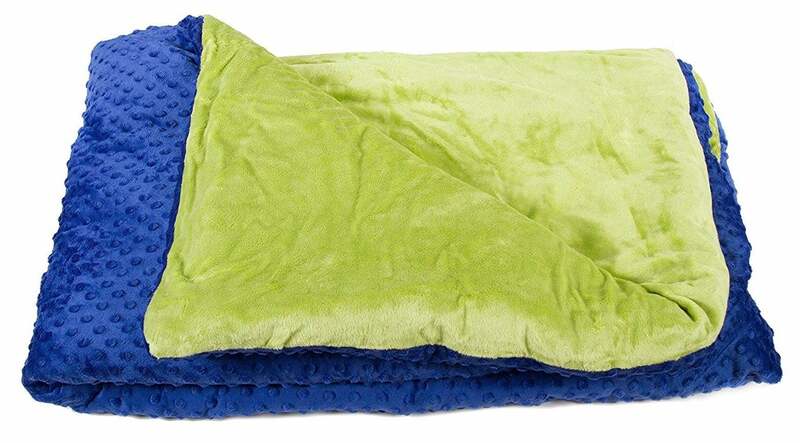 Weighted blankets, which have been touted as life-changing for sleepers with nighttime anxiety, offer "deep pressure stimulation" for kids who seek sensory input to calm down. According to Brenda Richards, an occupational therapist in Solon, Ohio, the child covered in it "has the sensation of a firm hug while also being warmed," which sends a message to their brain to release mood-improving neurotransmitters like serotonin and dopamine. They become less anxious and more grounded. The Magic Blanket company has some guidelines on choosing the right blanket weight for your child. Tangle Juniors are amazing, not just for kids imo. While colourful in appearance they are easy to manipulate and are not distracting as other fidget toys (1000x times better than a spinner). 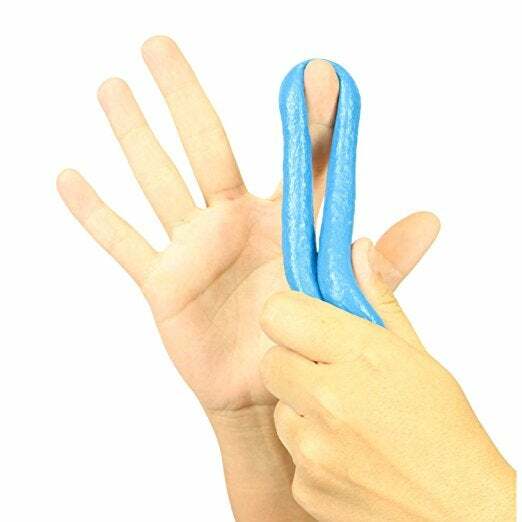 You can twist them one handed without looking at them. I started using one while I was reading and it improved my concentration, until I realised I was just carrying it around with me all the time. No more pen clicking / doodling on paper / playing with cords for me! Avoid the metallic ones, they are a thermo plastic film that fades over time. I thought fidget spinners were just a case of some poor inventor getting a raw deal because they couldn't afford to renew the patent, attention-lacking children (ie: all of them) playing with them as the latest school craze and driving teachers nuts. 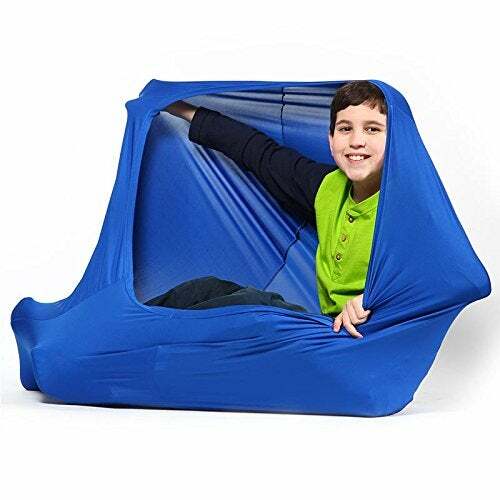 Who knew that they were for autistic/ADHD kids? I think you were still right, fidget spinners were not as therapeutic as they claimed. 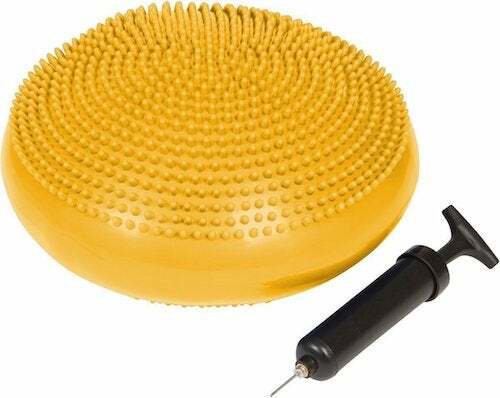 A lot of therapeutic toys like the classic stress ball (popular in the 80/90s) are a fidget toy. 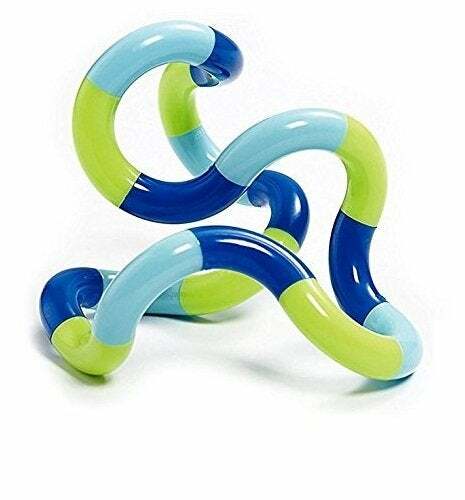 There less about visual stimulation and more to do with touch and movement, if you can play with it without looking at it directly, its a great toy. Even a rubber band makes a good fidget, or just a clicking pen. Fidget spinners... not as much as they claim, they just cut and paste the description of therapeutic toys which didn't apply to them, cause spinners serve as a distraction cause they demanded attention to keep them spinning (like a yoyo) rather than a concentration aid by redirecting the "fidgeting energy" into touch and movement. Since they were clearly a distraction (and not a concentration aid) they were banned in schools. (the flashing lights didn't help).